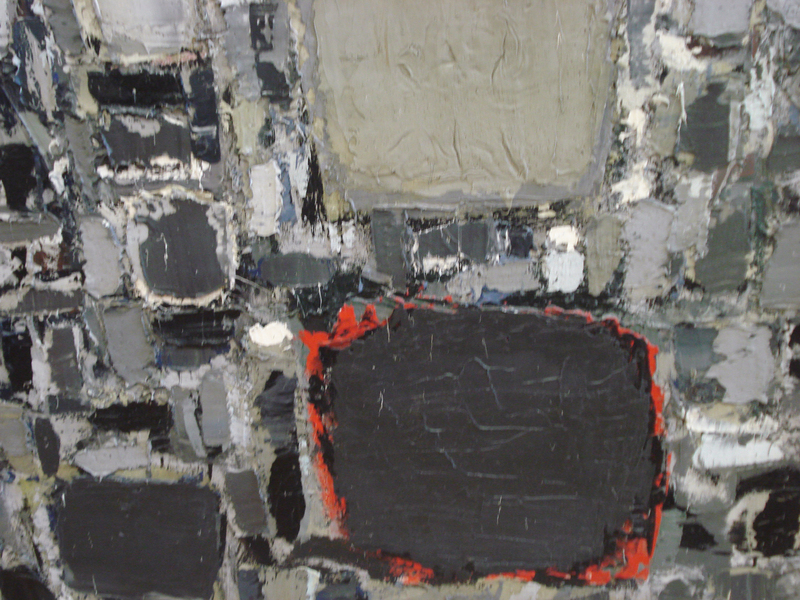 Les Toits (The Rooftops) by Nicholas de Staël | See. Eat. Repeat. While living in Paris a few years ago, I spent a lot of time at the Pompidou Center. 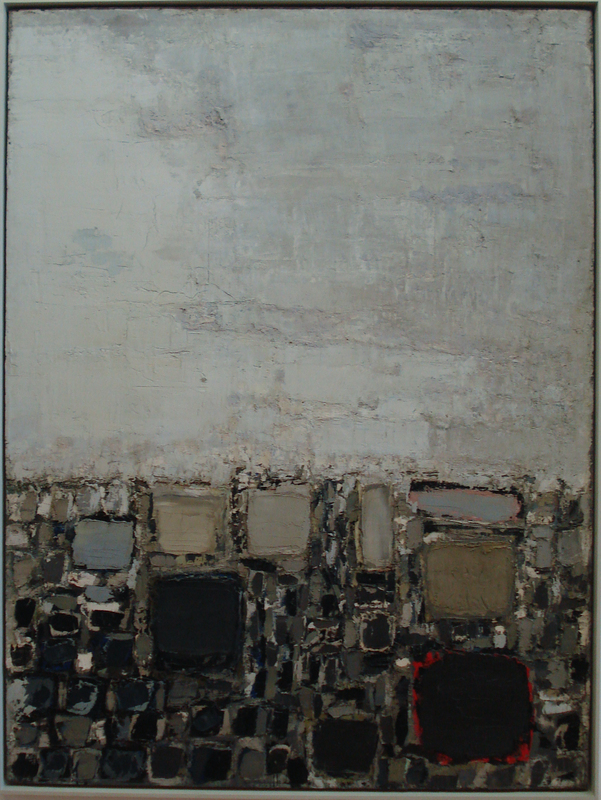 During my first visit, I was absolutely smitten by Nicholas de Staël’s Les Toits (The Rooftops). I’ve always been a big fan of abstract painting—as far back as grade school. There’s something about abstract expressionism that just speaks to me, and Staël’s works do the same (though his work doesn’t technically fall directly into AbEx). I love the impasto (thick and textural) application of paint, the obvious layering of color over color, and the various textures. The texture, colors, and size are obviously more stunning in person, but even so, I could stare at a print of this painting for a loooong time and not get bored. What about you? 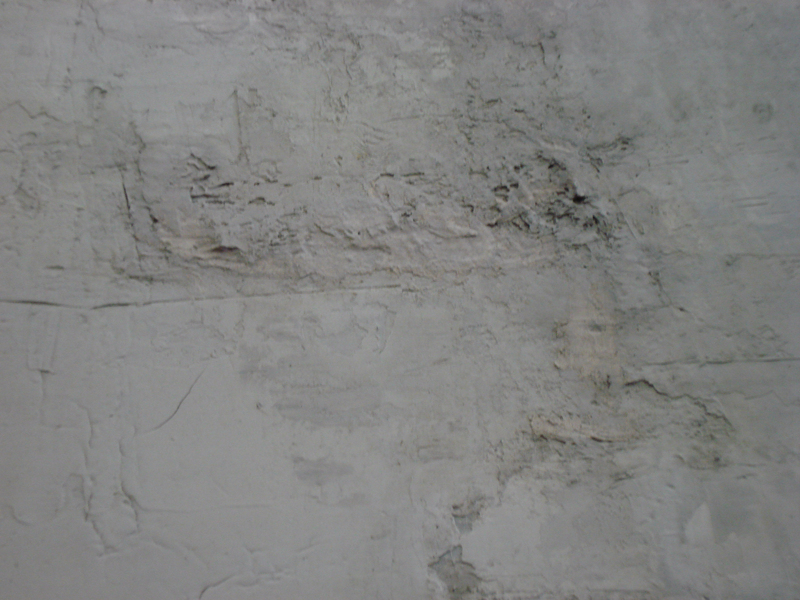 Is abstract art interesting to you, or not so much? What kind of art speaks to you?